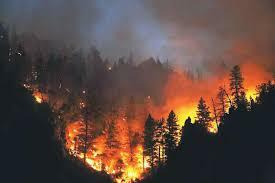 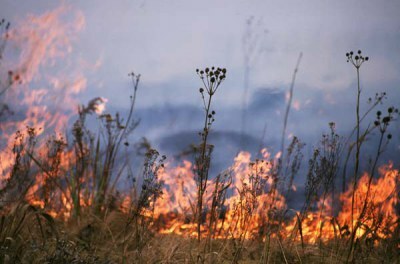 The Nebraska Prescribed Fire Council (NPFC) was formed by landowners for the purpose of promoting the common good and general welfare of the people in Nebraska by educating, training, and practicing safe prescribed burn techniques that reduce or eliminate invasive species and fuel load build-up in open spaces, providing fire protection, and/or prevention from wild or unexpected fires in and near these burned open places. 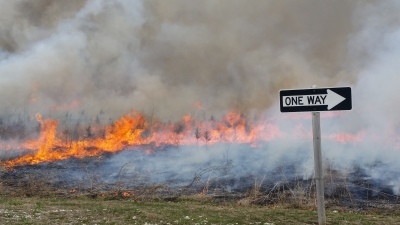 The NPFC will also provide landowners and prescribed burn associations access to organizational technical assistance and advocacy. 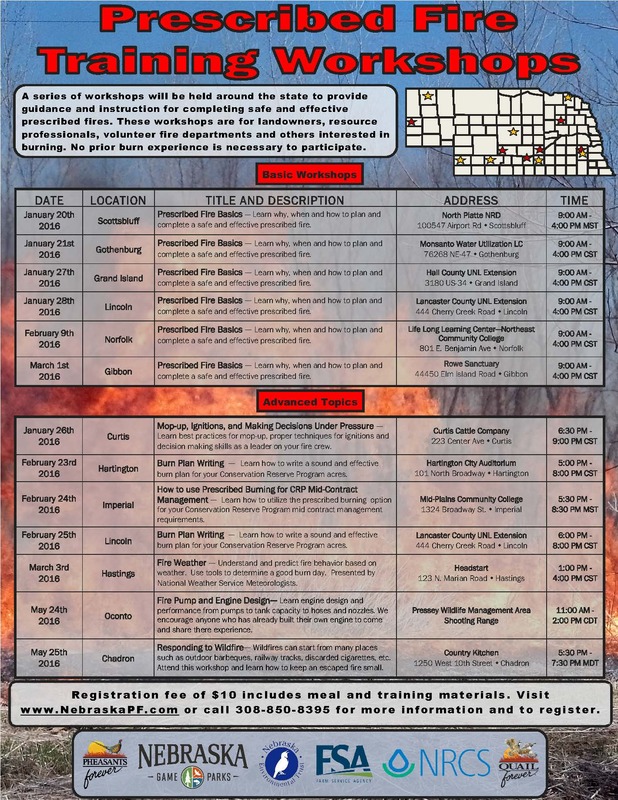 Available training events for landowners, agencies, and fire departments to learn safe prescribed fire techniques and equipment operation. 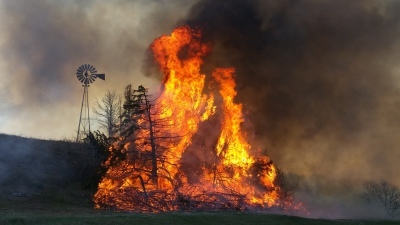 Public outreach for currently available research on prescribed burning and future research development based upon questions and concerns raised by the council, landowners, and other interested parties. 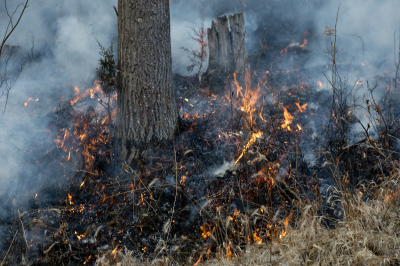 Promote and educate policy makers on the role of prescribed fire, liability, and insurance. 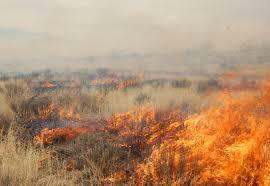 Develop information on funding sources for the activities and precribed burn associatons.